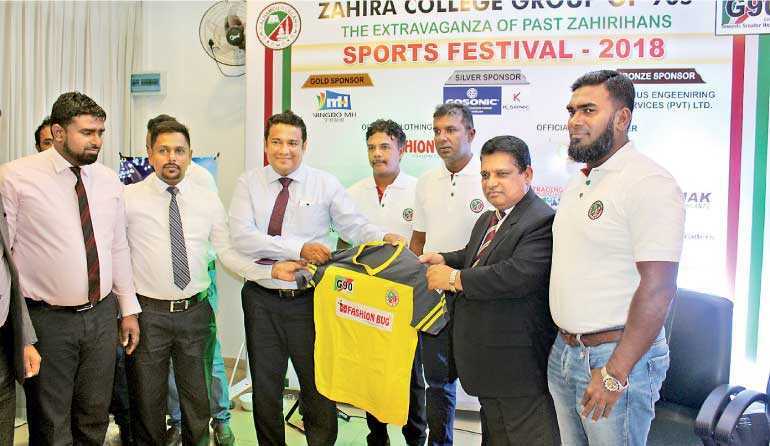 Home / Sports/ Zahira College G90s Annual Sports Festival on 16 Sept.
Zahira College G90s Annual Sports Festival on 16 Sept. 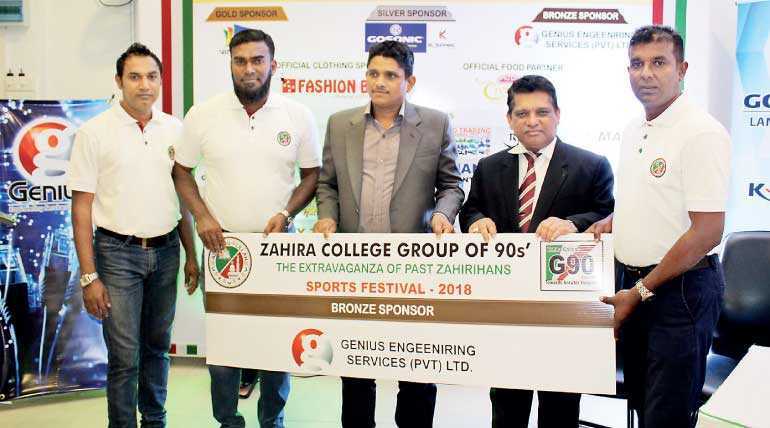 The Group of 90s (G90s) of Zahira College will hold their 12th Annual Sports Festival 2018 on 16 September from 8.00 a.m. onwards at the college grounds. It has been able to attract many old and present boys of the school in proving their sports prowess whilst creating an environment for fellowship. The intention of organising a festival of this nature is primarily to foster goodwill among the old boys and to generate funds for the development of the college infrastructure and students’ education and extracurricular activities. The Sports Festival is a key project the G90s have undertaken in order to uplift and enhance good morals through sports whilst raising funds for the betterment of the school. Believing in sport, in any form, the core principle being discipline, the G90s strives to contribute to the development of the schools efforts in producing and grooming better future adults which will contribute towards the nation as a whole. A six-a-side cricket tournament, seven-a-side soccer tournament, seven-a-side rugby tournament, exhibition soccer match between the G90s and Old Boys Association, karate display by present students, art competition for schoolchildren and fun and games for children will be held. The main sponsor of the festival, MH Industries Corporation Ltd. China, Silver Sponsor Gosonic Lanka Ltd, Bronze Sponsor Genius Engineering Services Ltd. and Official Clotting Partner Fashion Bug presented their sponsorship at the media briefing at the College Swimming Pool Auditorium recently. College Principal Trizviiy Marikkar, G90s President M.R.A. Razak and Project Chairman Mohamed Mihan addressed the media.